Kim Eagy is the Director of Life Enrichment at the Logan Acres Care Center. She joined Logan Acres 20 years ago as a nursing assistant and later became an activity assistant where she remained until her promotion to Director of Life Enrichment. 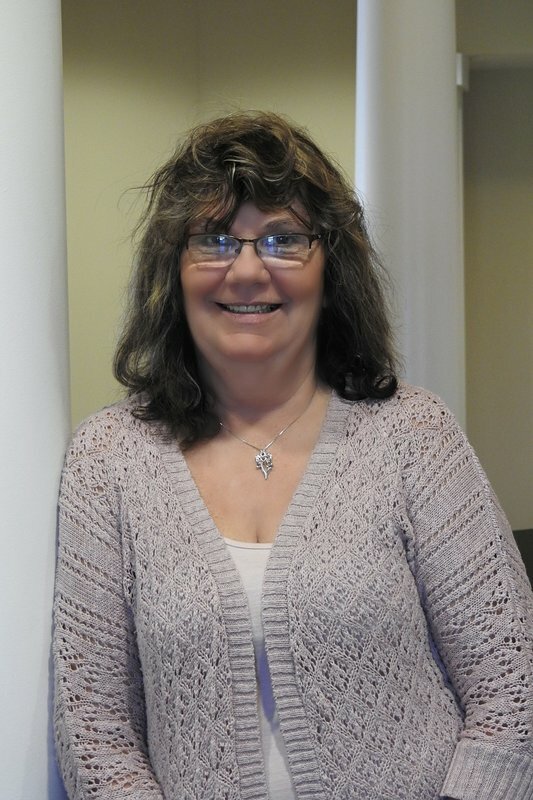 ​Kim directs daily activities and entertainment for residents, as well as special outings, parties, and annual events. Kim is the proud mother of beautiful daughters, Sarah and Shannon.